William contacted us to revamp his old dated website. Being a creative person, he was involved throughout the process and loves the flexibility of being able to update the site easily from anywhere. 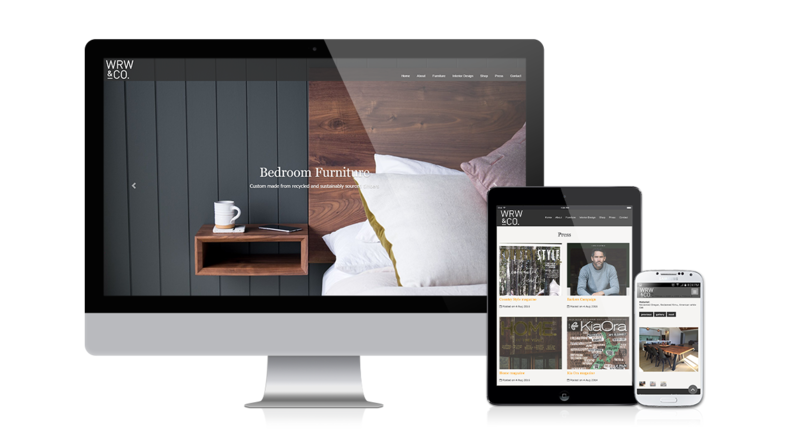 Building on the power of the world’s greatest CMS, WordPress, we created a custom post type for his furniture, interior design range and available stock. Giving him ease to quickly publish a new piece of furniture even from him mobile phone. Being a keen ‘grammer’, William wanted to embed his Instagram feed of photos to help keep the site fresh and up to date. 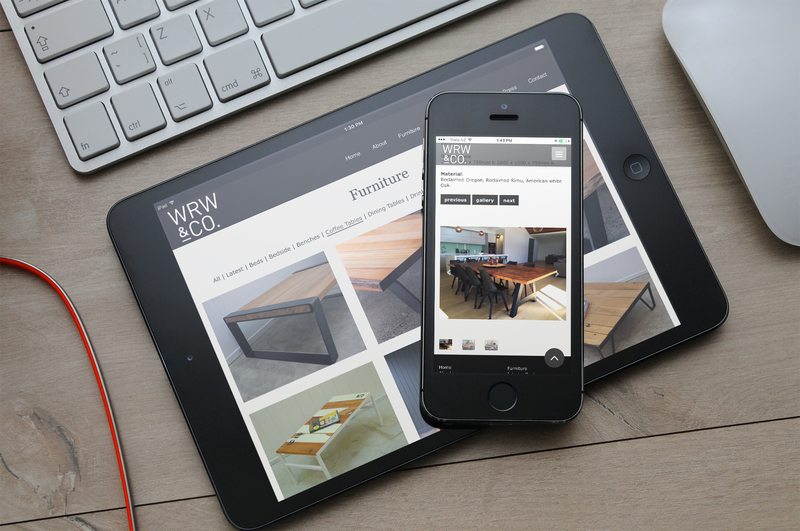 Of course the entire site is responsive and looks great on any device. We’d love to hear what you think.